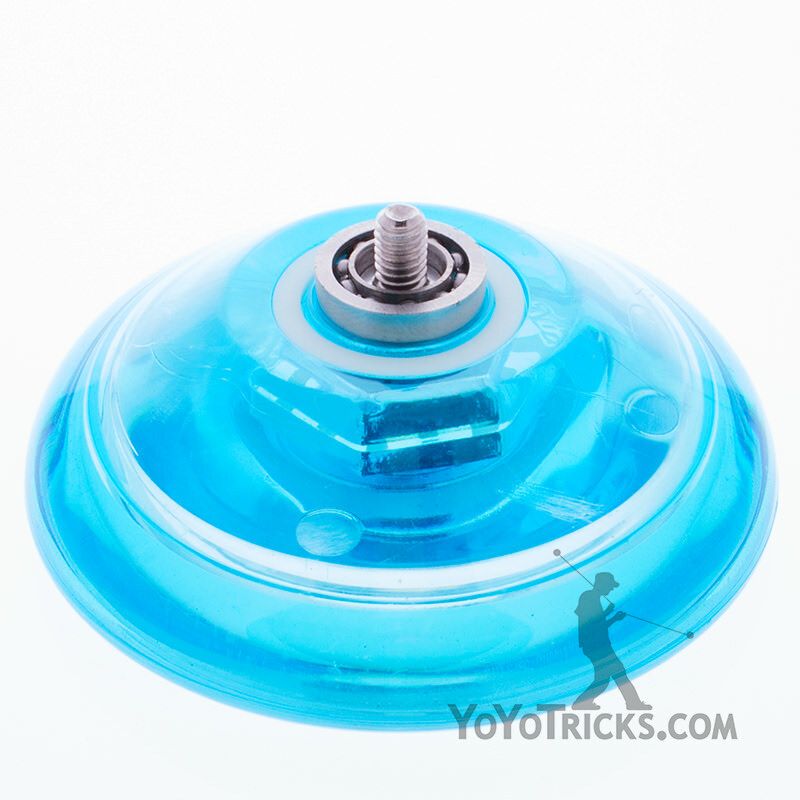 The YoYoFactory Arrow Yoyo is a plastic yoyo with a finger spin cup that comes with a responsive bearing and unresponsive bearing in the box. The Arrow Yoyo has a slim C bearing installed in the yoyo when you take it out of the package, allowing to to be tug responsive for beginner tricks. A wide flat C bearing is also included in the package which can be easily swapped out for unresponsive play. 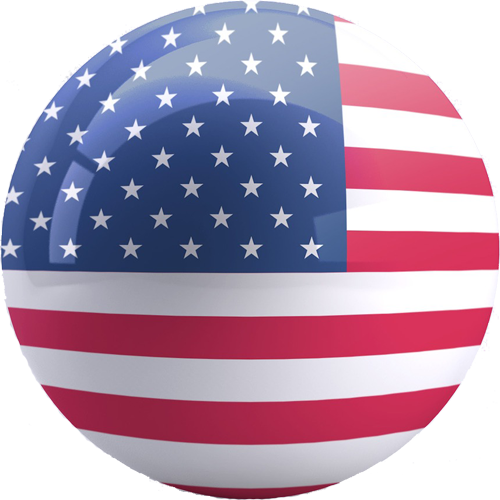 The Arrow Yoyo has a very comfortable rounded shape, which makes it ideal for general, all day play, and is equally comfortable in either responsive or unresponsive mode. 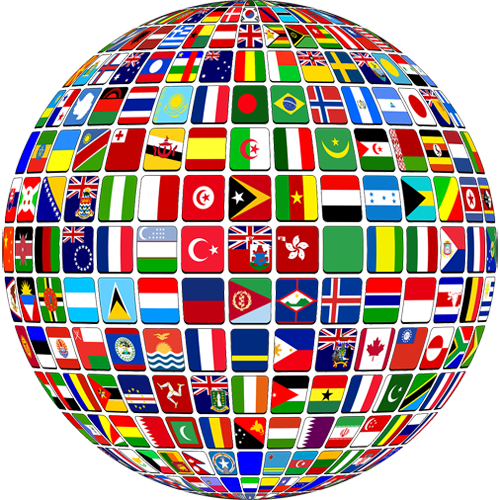 It’s very easy to carry around in your pocket, too. The finger spin cup is actually part of the nuts that hold the axle between the two halves. 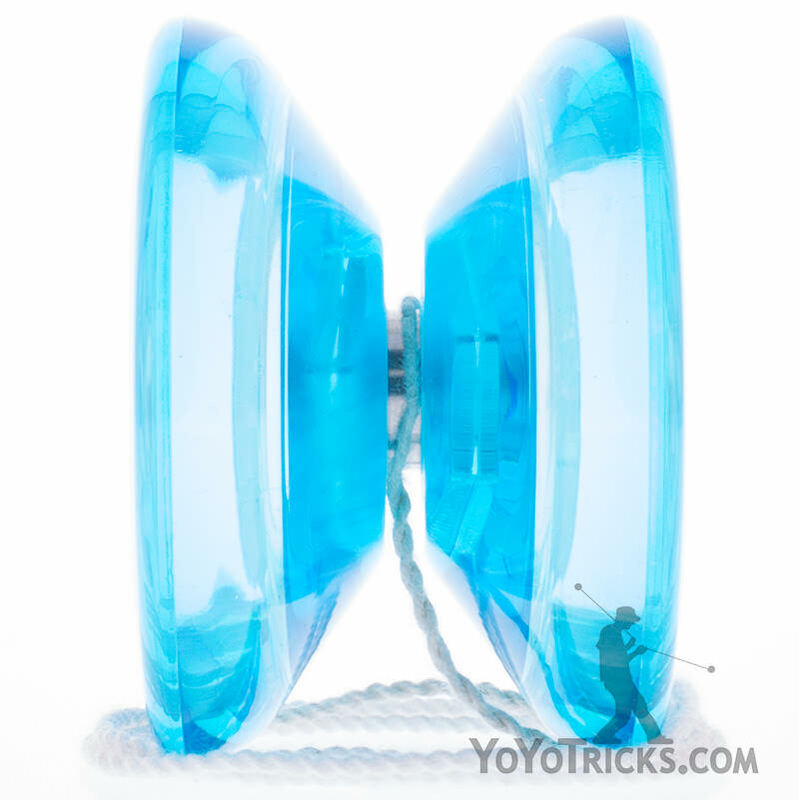 The inner cup of the Arrow yoyo is easy to land your finger in, and it immediately centers your finger, making finger spins very easy to land on the Arrow. While not capable of the longest finger spins, the Arrow is the definitely the most cost effective way to experience high quality finger spins. 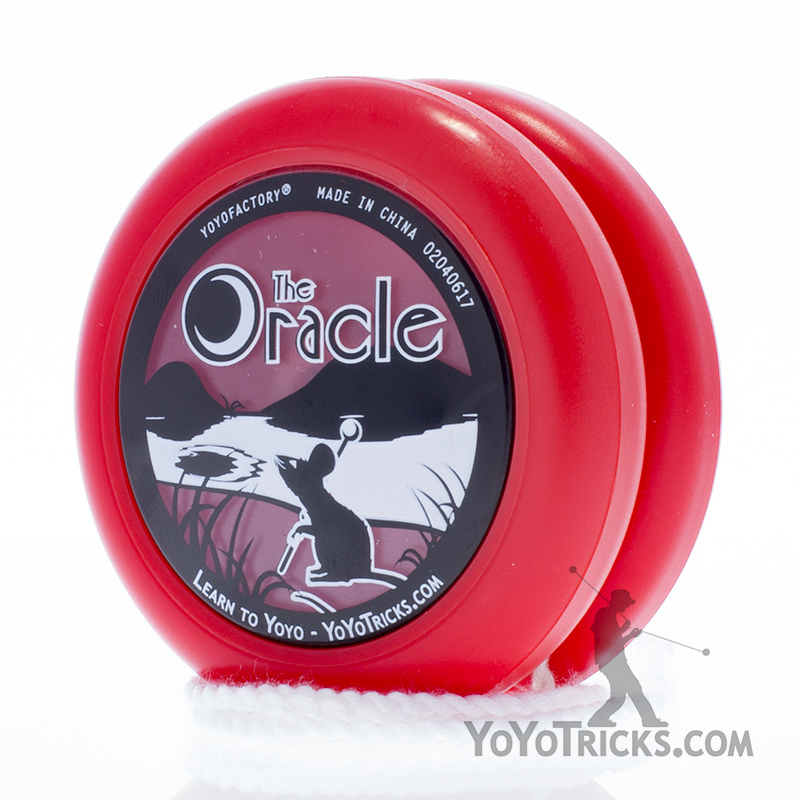 For the best possible responsive play, we recommend Thick Lube for the Arrow Yoyo. 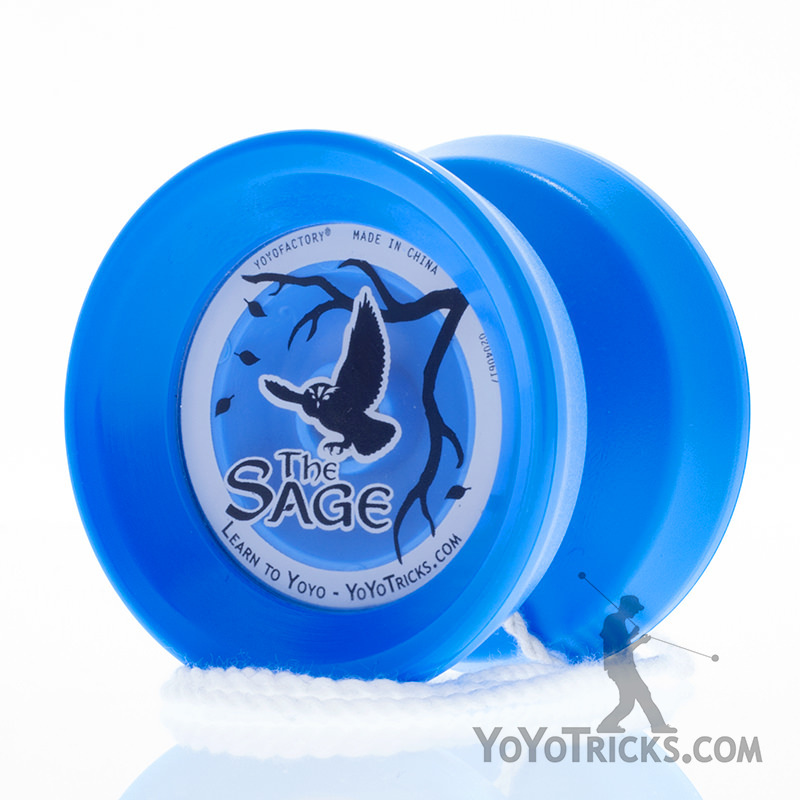 The Arrow Yoyo is also available with discounted accessories here.